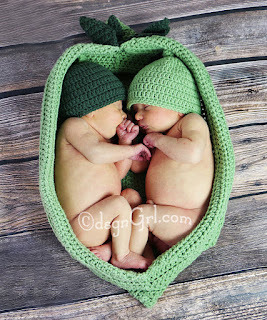 Photography and Art by Jennifer Nolan - dsgnGrl: Two Peas in a Pod! 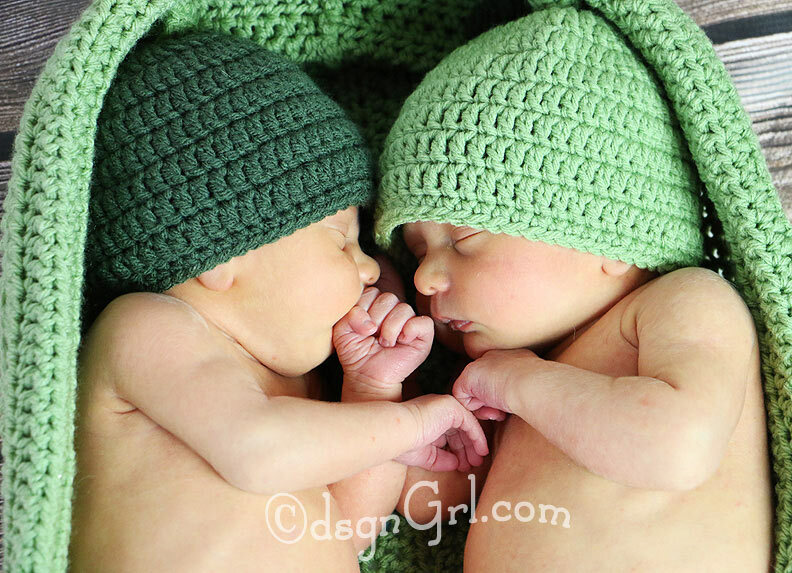 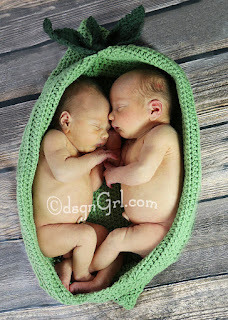 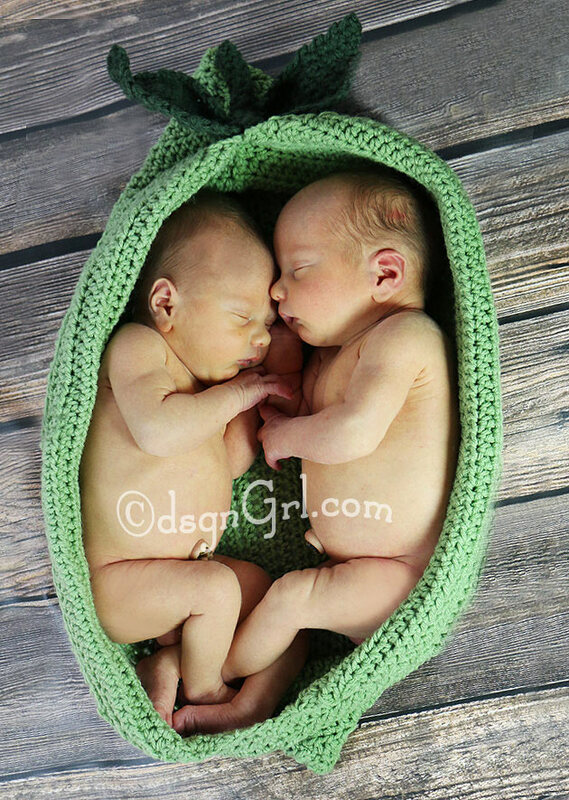 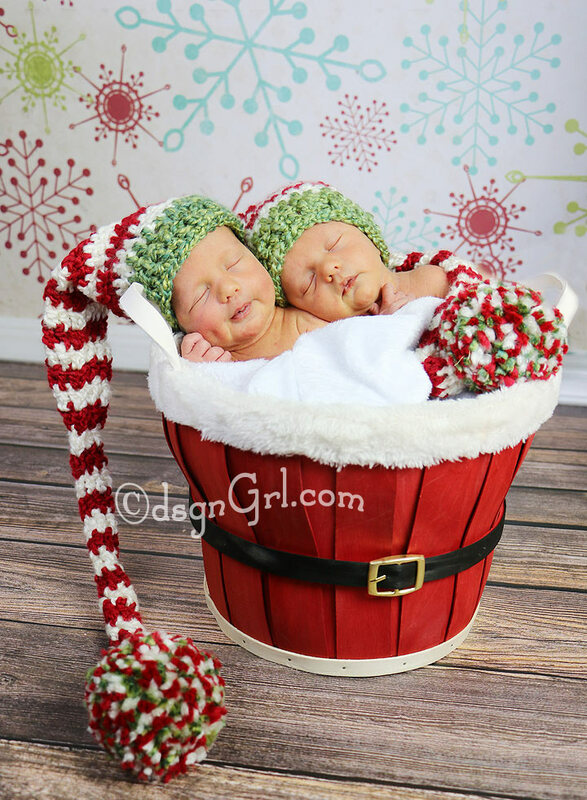 How cute are these guys, modeling my cute hats and twin peapod set! Coming soon to my etsy shop at www.dsgngrl.com!